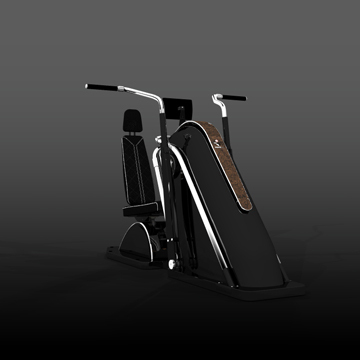 Top sports robot for training the muscles of the front and back surfaces of the thigh. 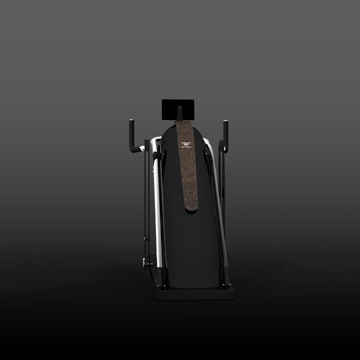 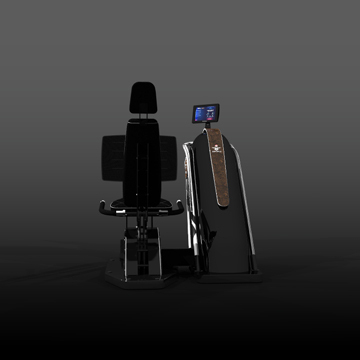 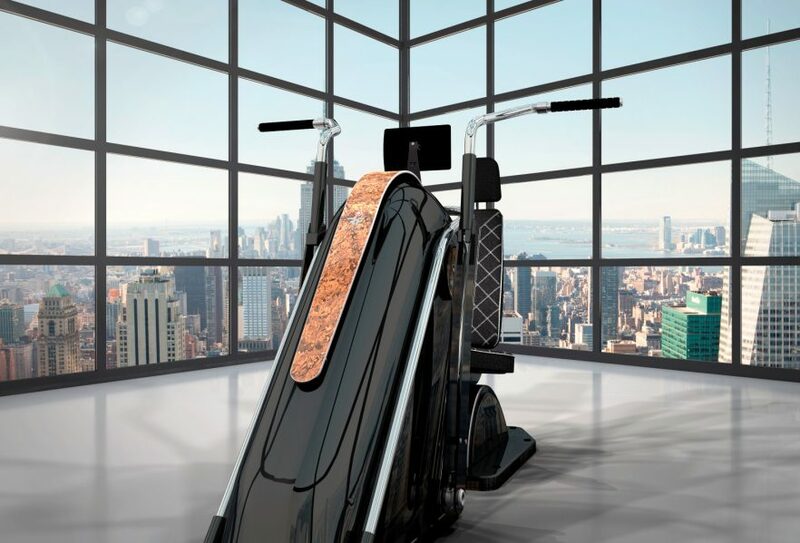 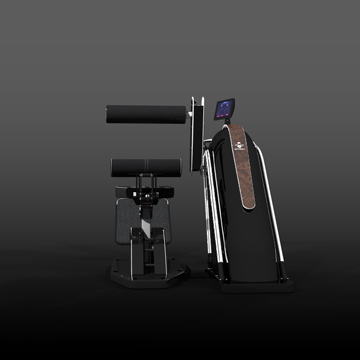 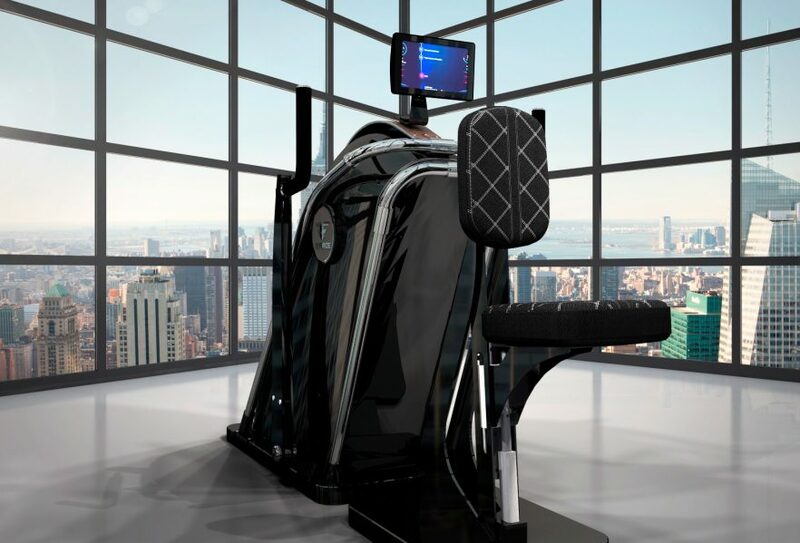 Top sport robot for training the muscles of the extensors of the back. 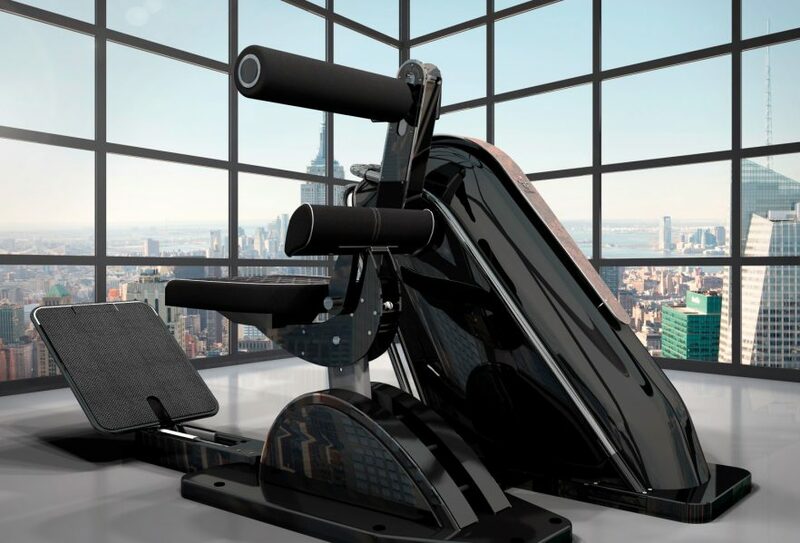 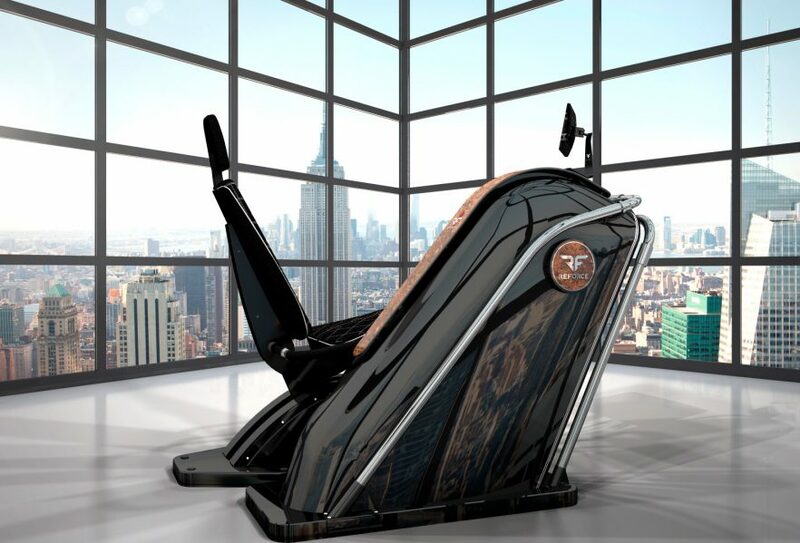 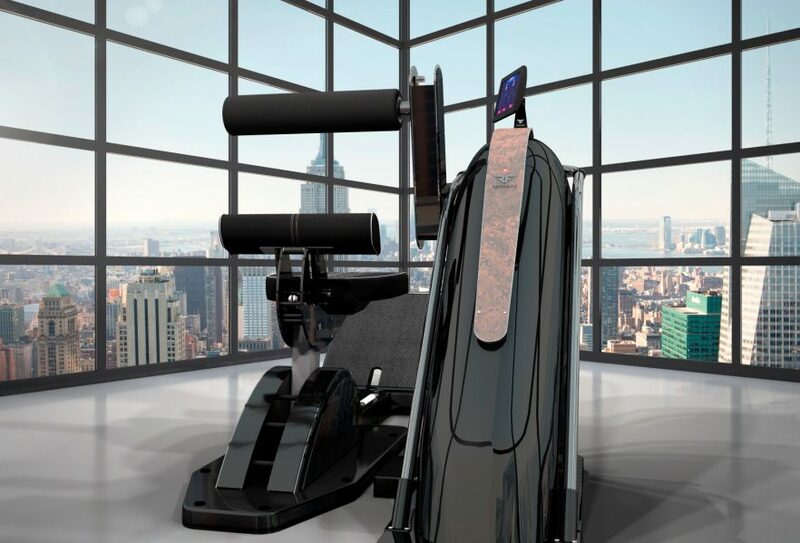 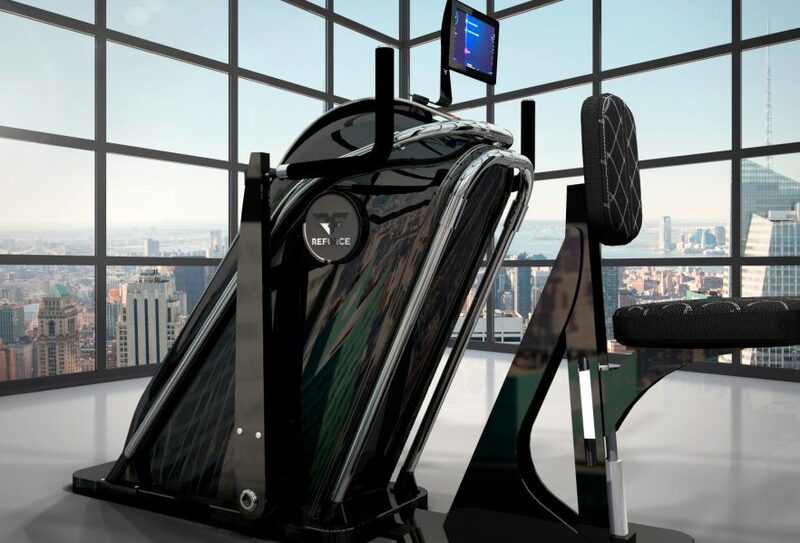 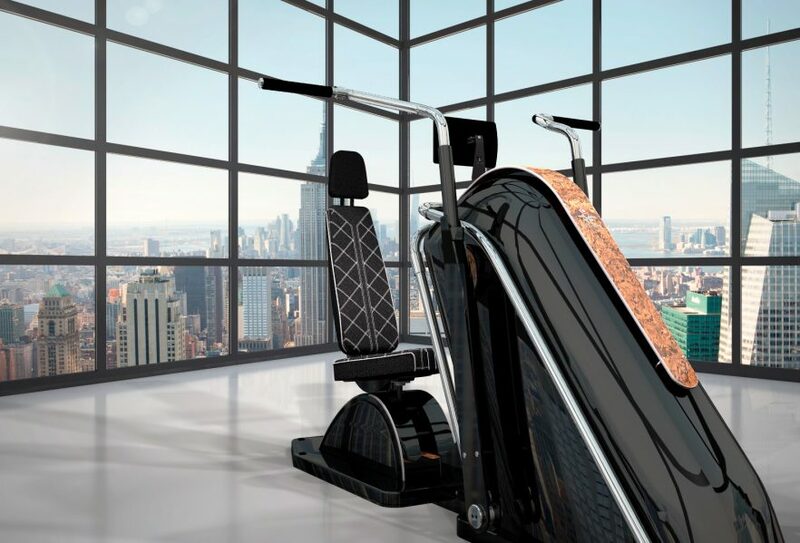 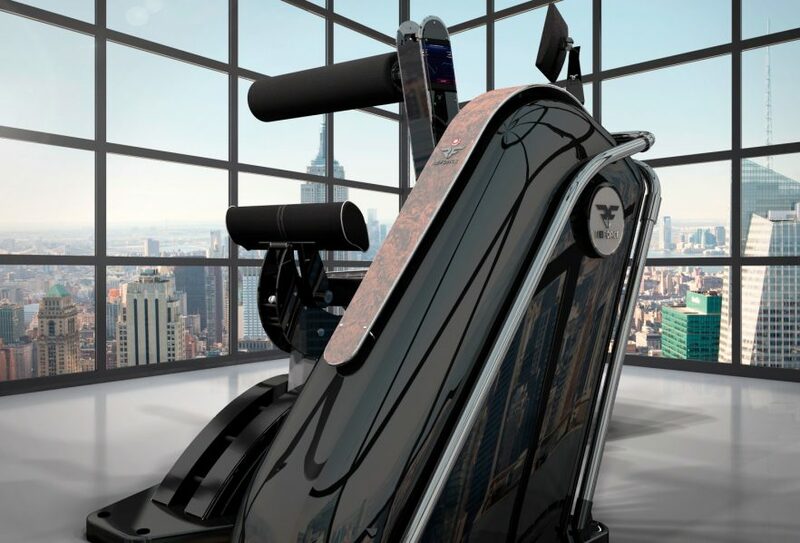 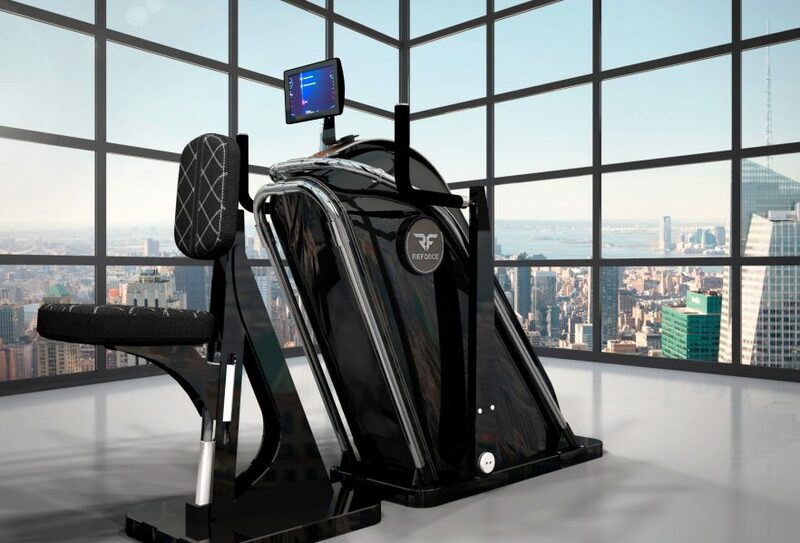 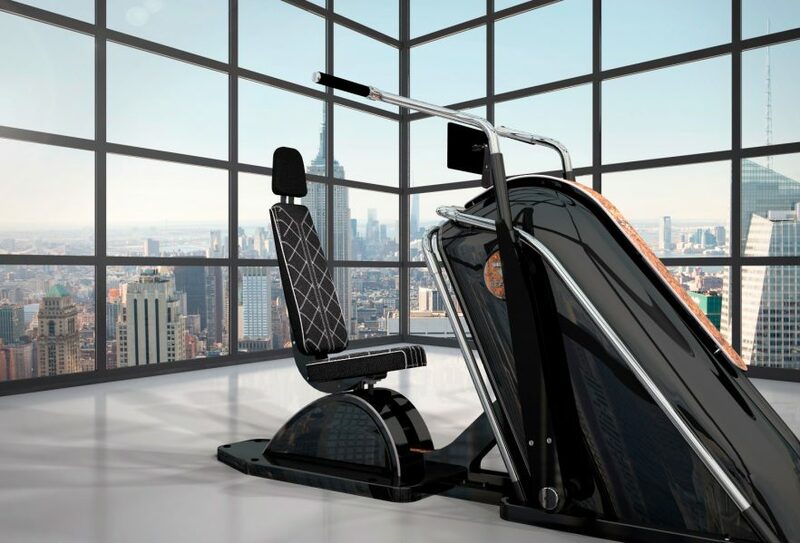 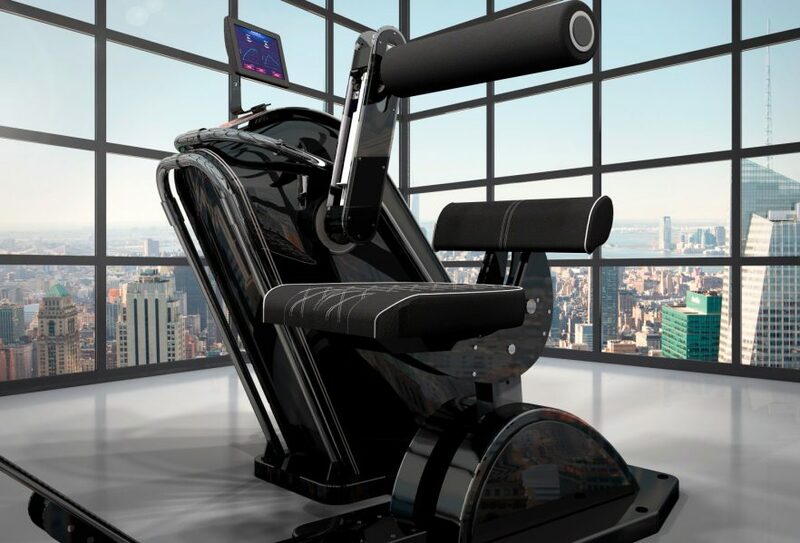 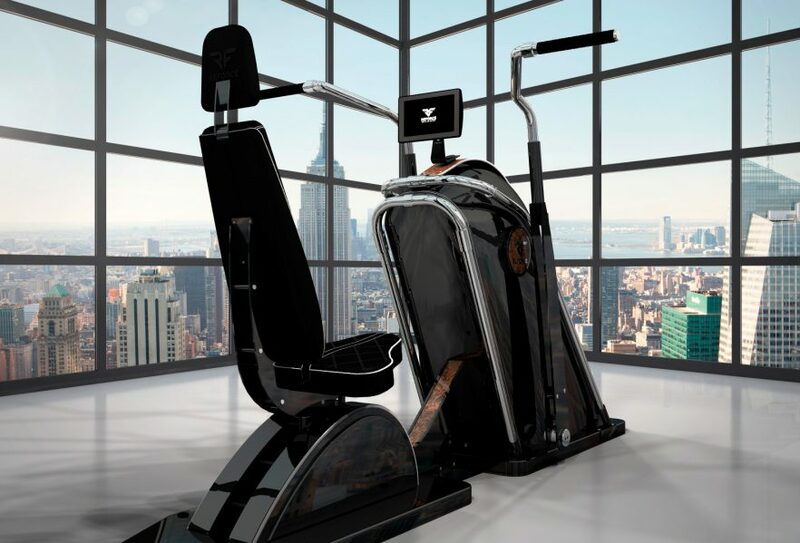 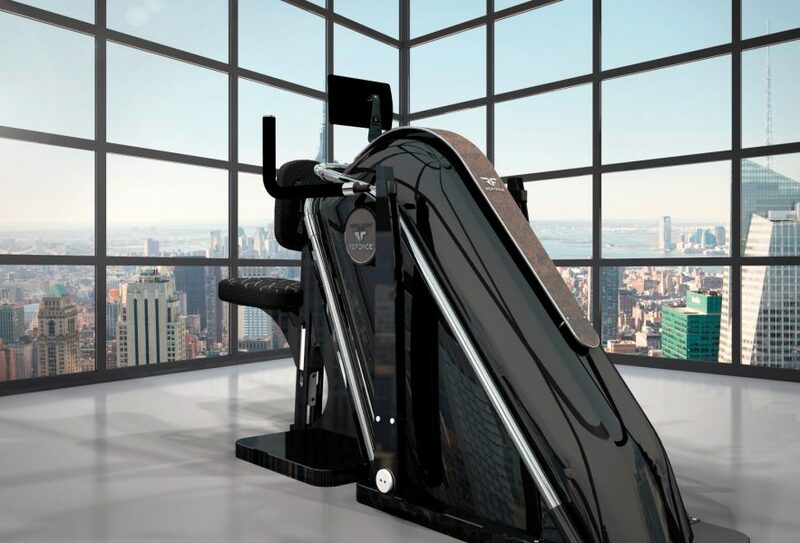 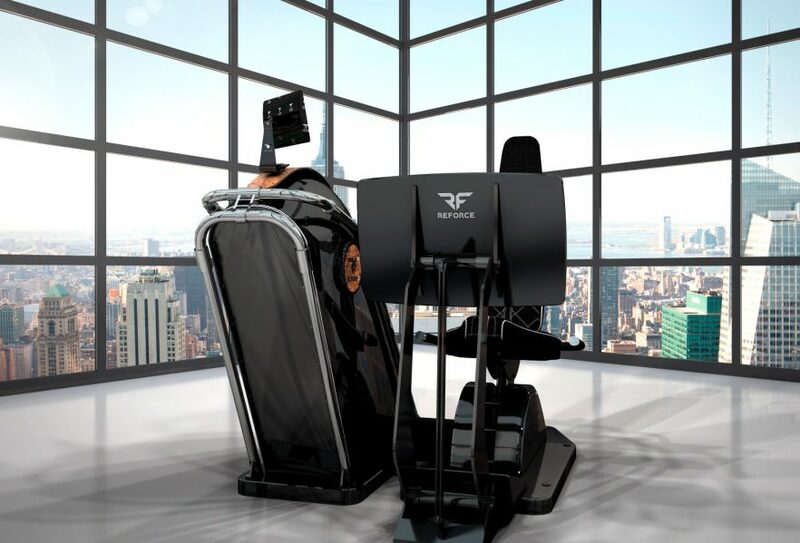 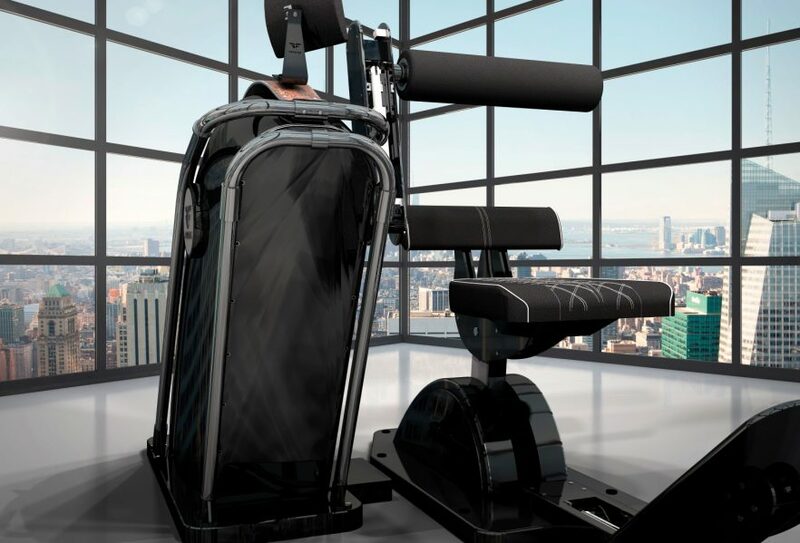 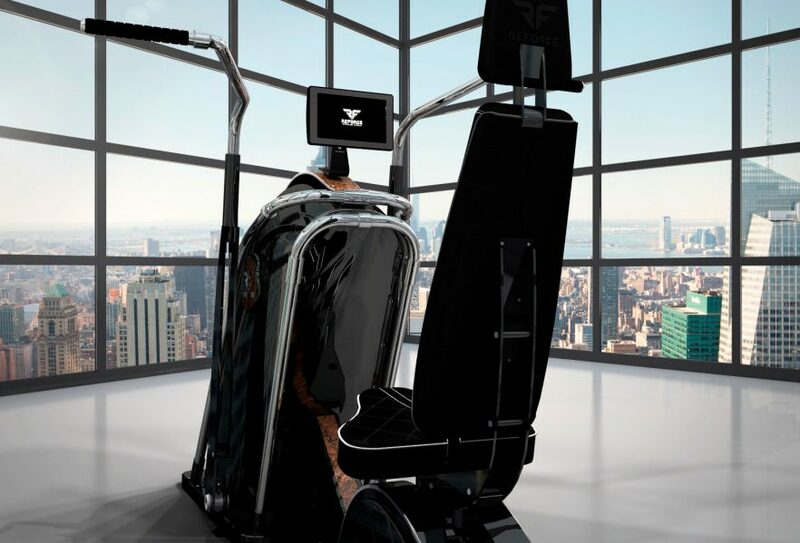 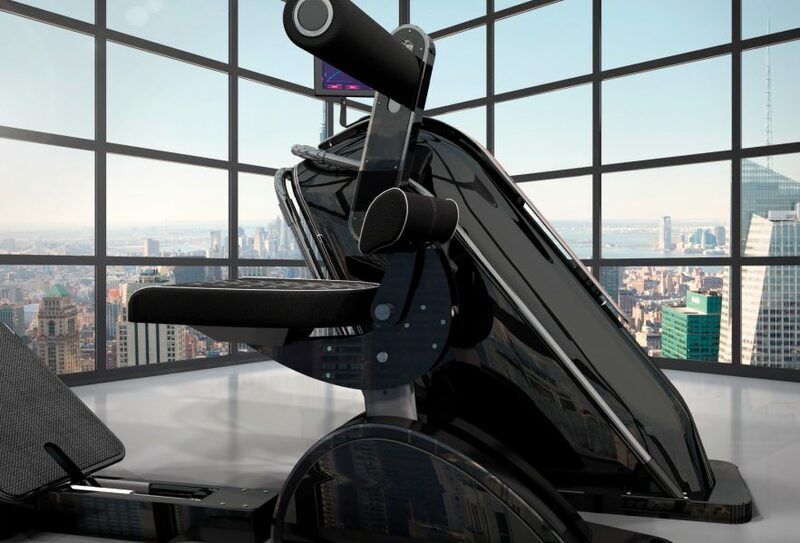 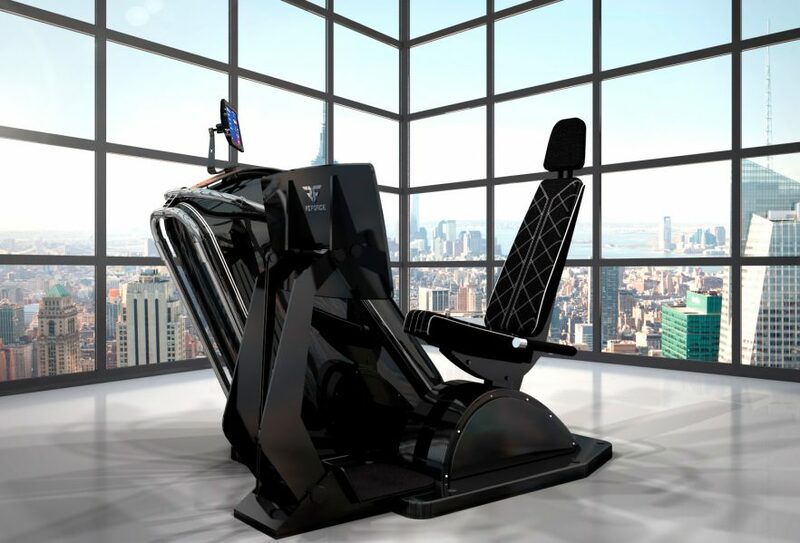 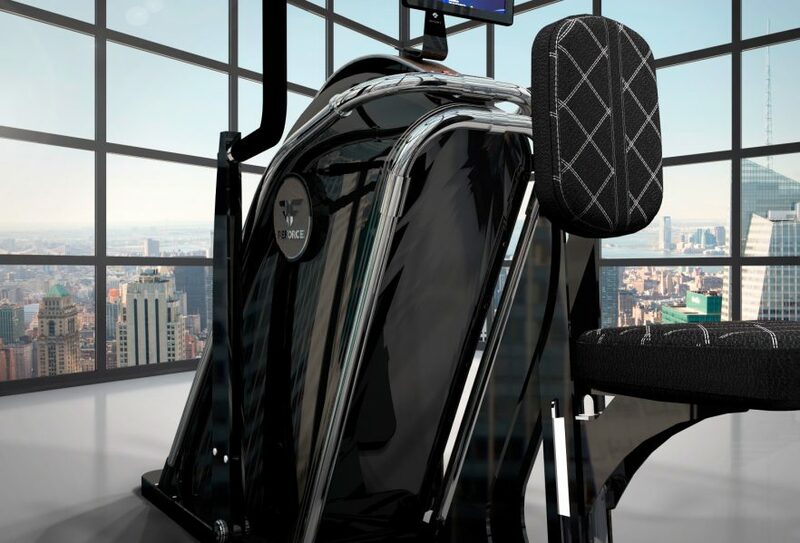 Top sport robot for training large back muscles. 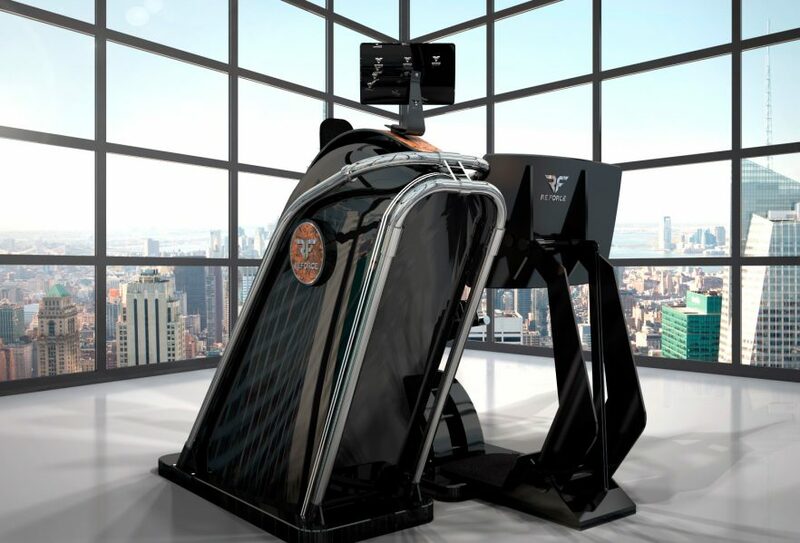 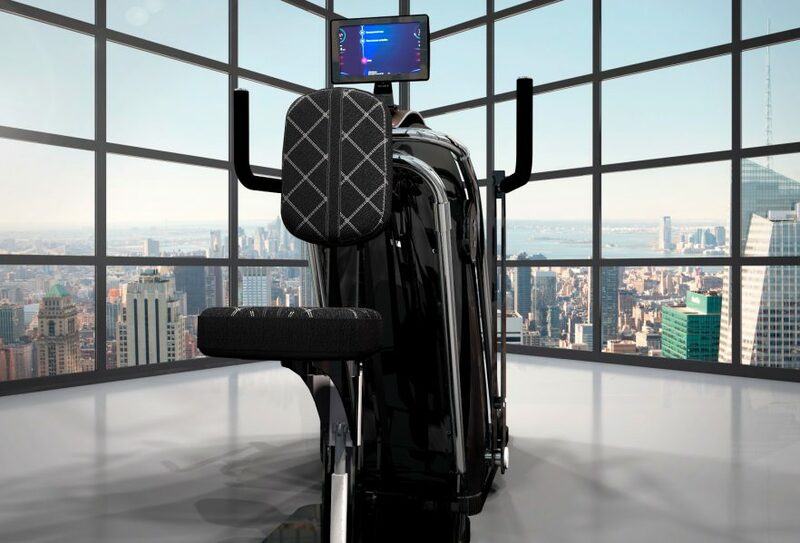 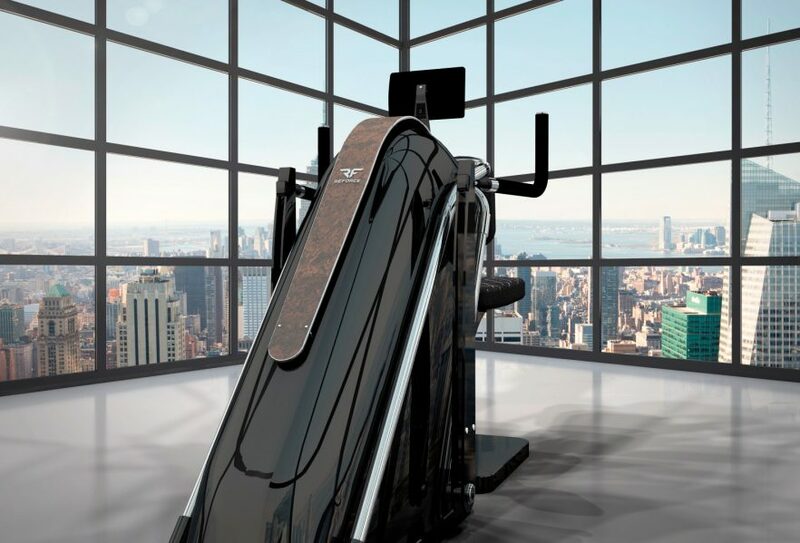 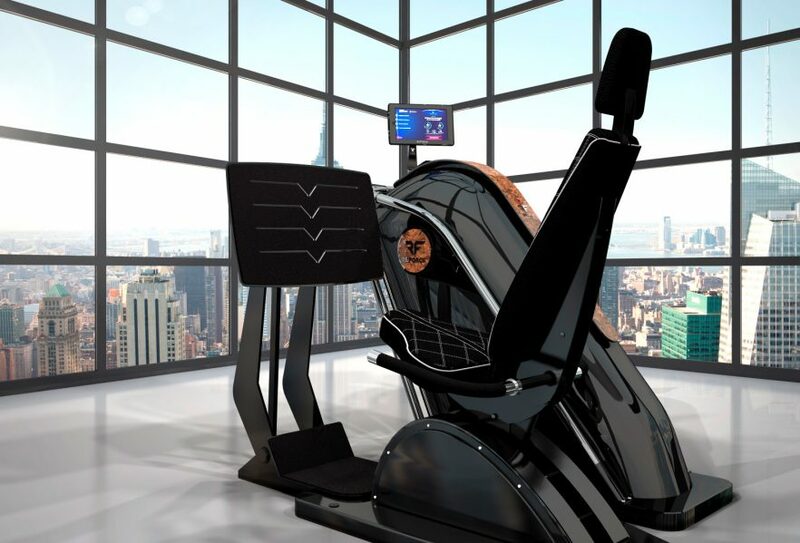 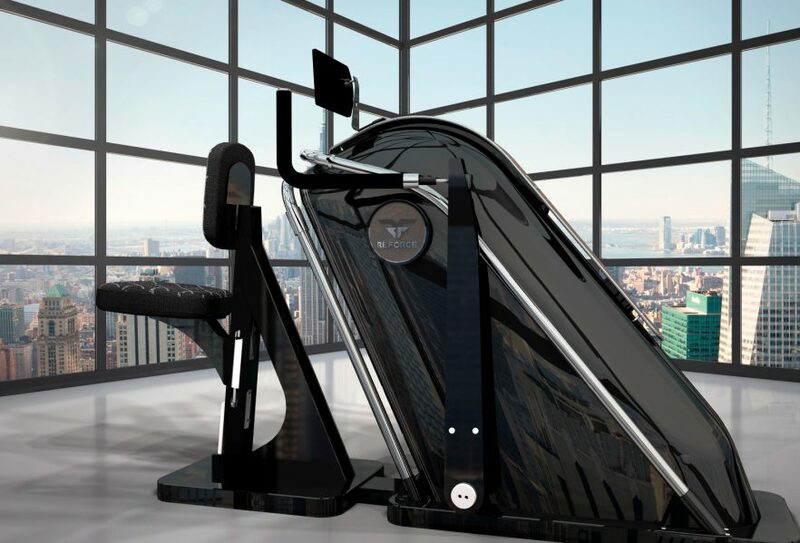 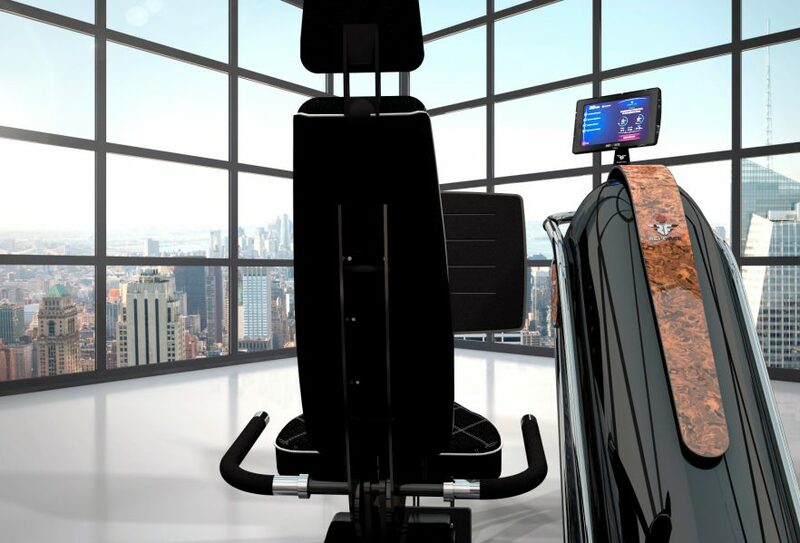 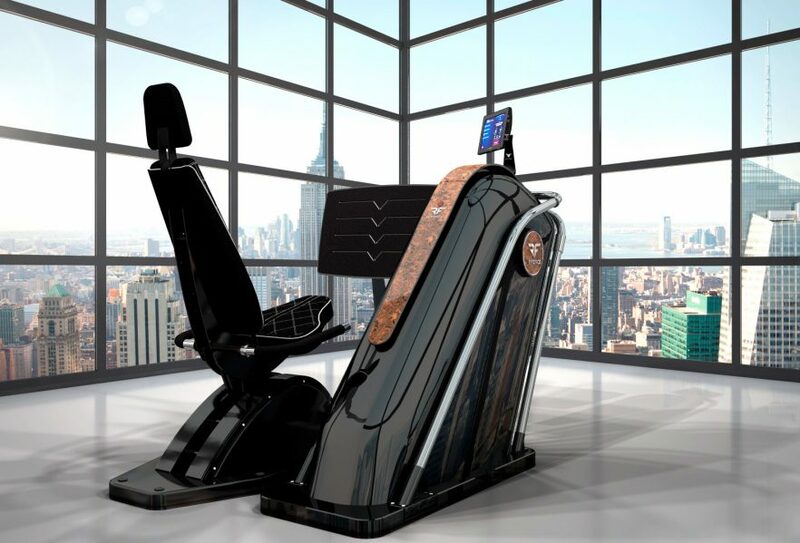 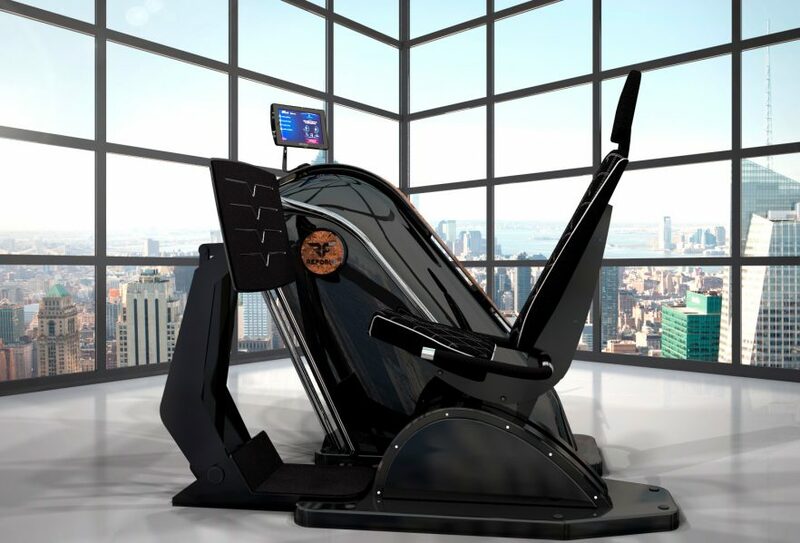 Top sports robot for training the muscles of the chest.